BizTalk Maturity Assessment | Are you struggling to implement successful BizTalk solutions? If your organisation has invested in Microsoft BizTalk Server as a core part of your integration platform but do not feel its really working out then this website is a key resource that can help you. A group of professionals who have delivered many BizTalk projects around the world have put together an assessment based on their shared experiences which will help your organisation work out why you are struggling with your implementation of BizTalk Server and the assessment can help you manage the improvement process until things are all working well. The assessment is free but if you would like some help please refer to the Contributors page where you can contact the contributors from your local area who may be able to help you further. If you can’t measure it how can you manage it! 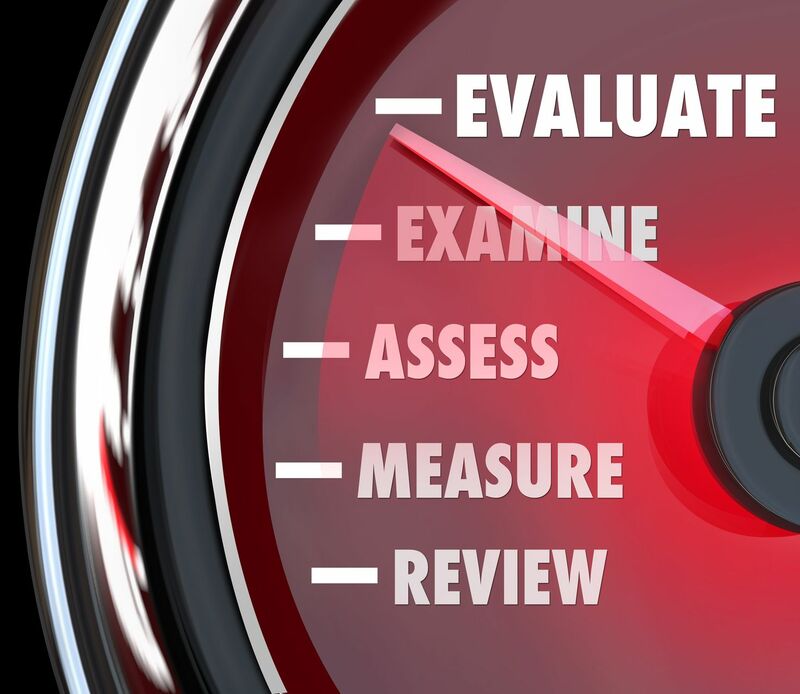 How can the BizTalk Maturity Assessment help you? 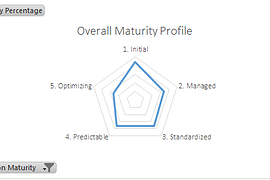 Using the results of the BizTalk Maturity Assessment you should be able to visualise the current state of your capability and to measure your maturity in each area. This will then help you to work out which areas you should focus on to improve your capability. 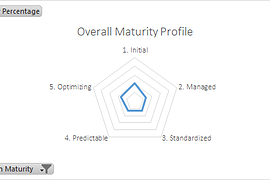 You can then use the BizTalk Maturity Assessment to ensure that the improvement initiatives are making a difference and improving your maturity. The below pictures show the before and after state of a customer who had used the BizTalk Maturity Assessment to guide improving their use of BizTalk. You don’t need to be an expert to see a significant difference was made.